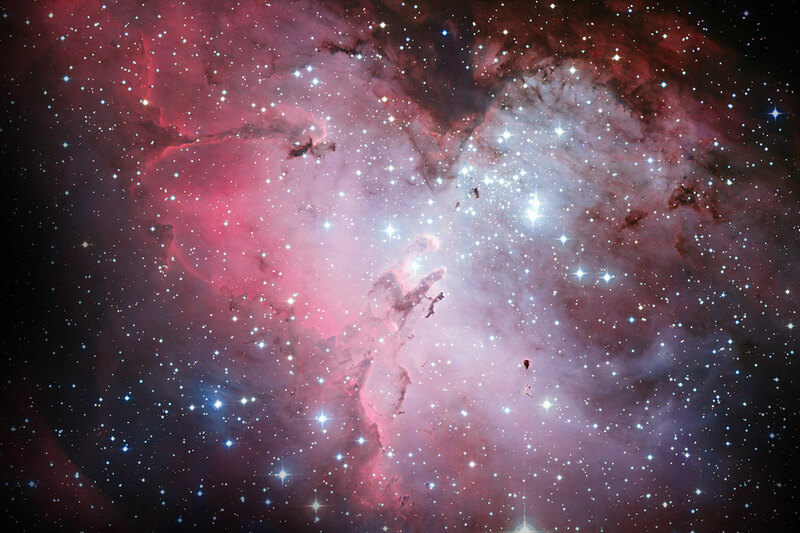 and via the leading publishers of Astronomy textbooks. Brand New for iOS and Android! Our web applications work with industry standard web browsers (Chrome, Safari, Firefox and Edge) and are fully compatible with Chromebooks and ChromeOS. Our applications implement the Google Classroom Share button, making it easy for teachers to reference our lessons directly in their assignments. Integration with Canvas, Blackboard, Moodle, and other LMSes. 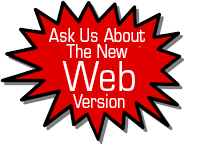 Teachers and students can launch or directly integrate our applications from an existing LMS. 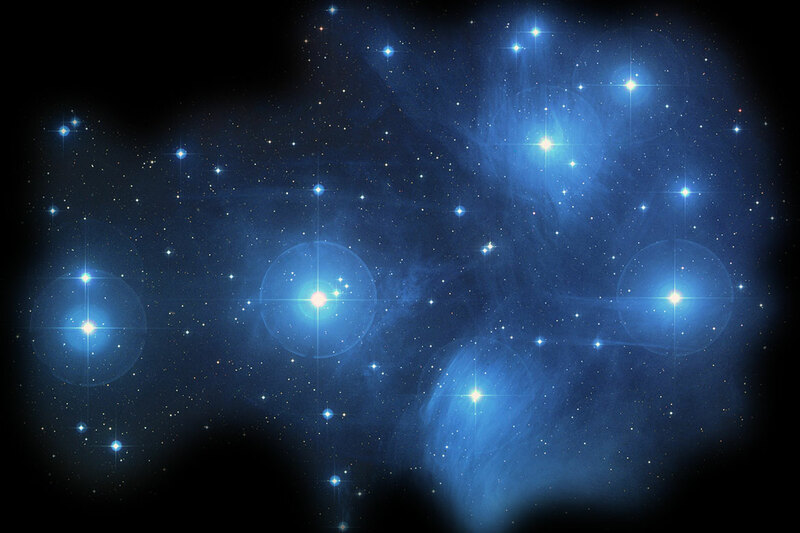 With 20 years of development, Starry Night is optimized for a user-friendly experience. 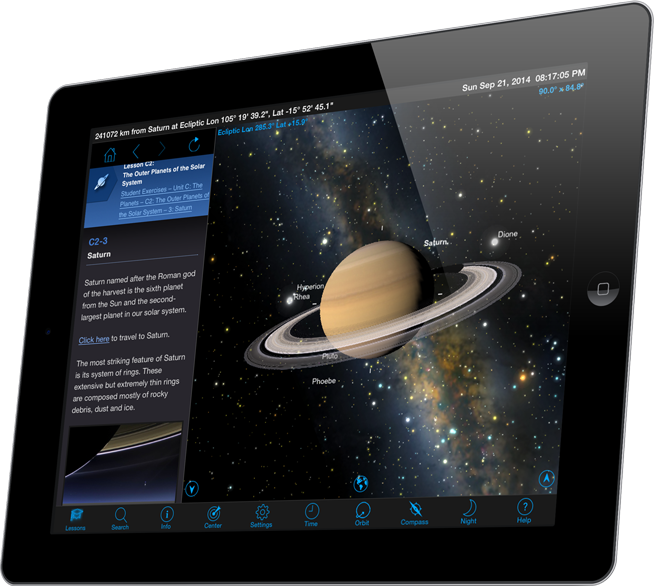 Starry Night gives you powerful, accurate, customizable tools to inspire and engage your students. Hands-on activities that encourage questioning, experimentation and exploration. Flexible teaching models, pre- and post-assessment resources, and professional development. 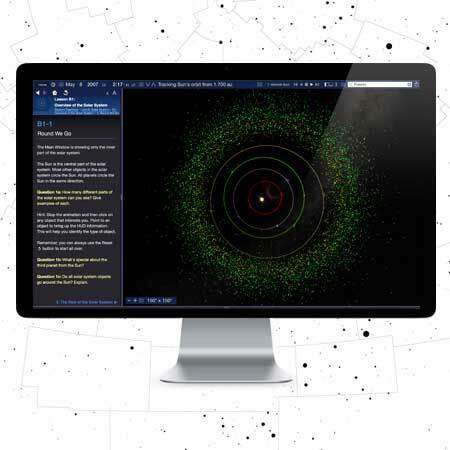 Computer exercises, with interactive simulations, fully mapped to top astronomy textbooks. Built-in Lesson plans correlated to state and national standards that meet your curriculum needs. 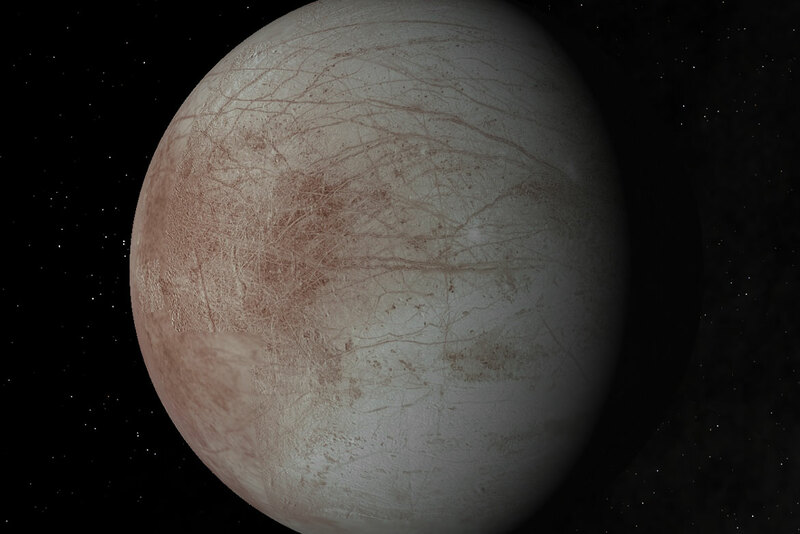 With realistic visualizations, lesson plans and activities correlated to State and National standards, Starry Night Elementary for grades K-4 is the most effective way to introduce space science. Mulit-seat license available. 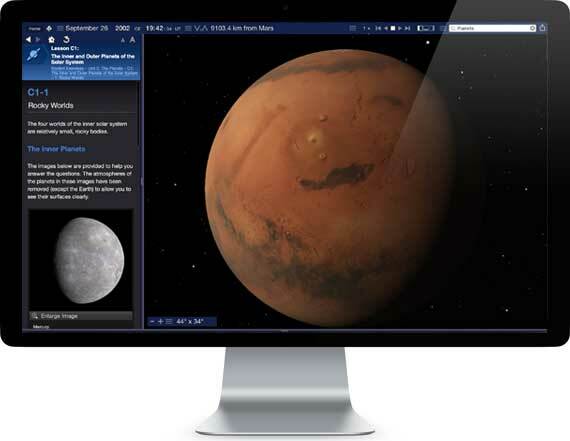 Starry Night Middle School combines an interactive sky simulator, lesson plans correlated to state and national standards and extensive teacher resources in one easy-to-use package. Mulit-seat license available. 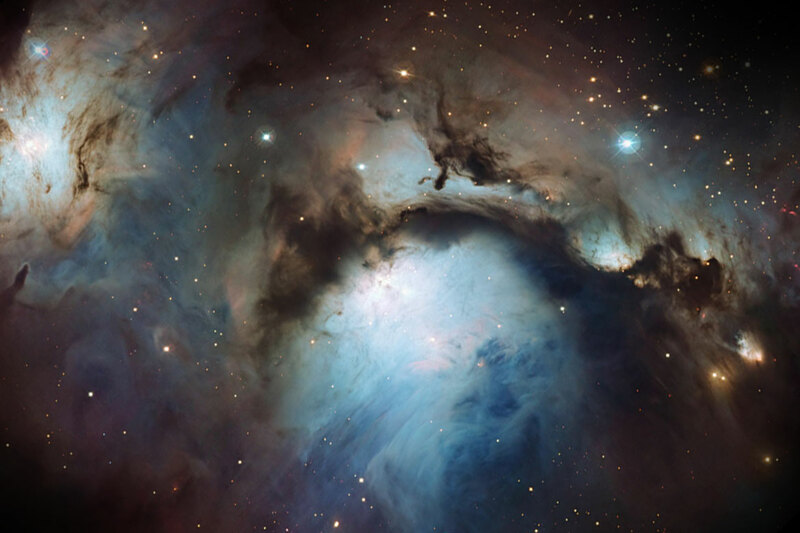 Starry Night High School is proven to be a highly effective instructional tool that guides teachers and engages students in their explorations and understanding of the Universe. Mulit-seat license available. 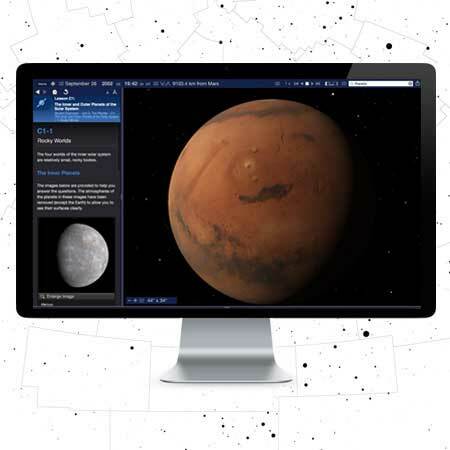 Fully featured with a complete object database - the premium solution for professional astronomers. 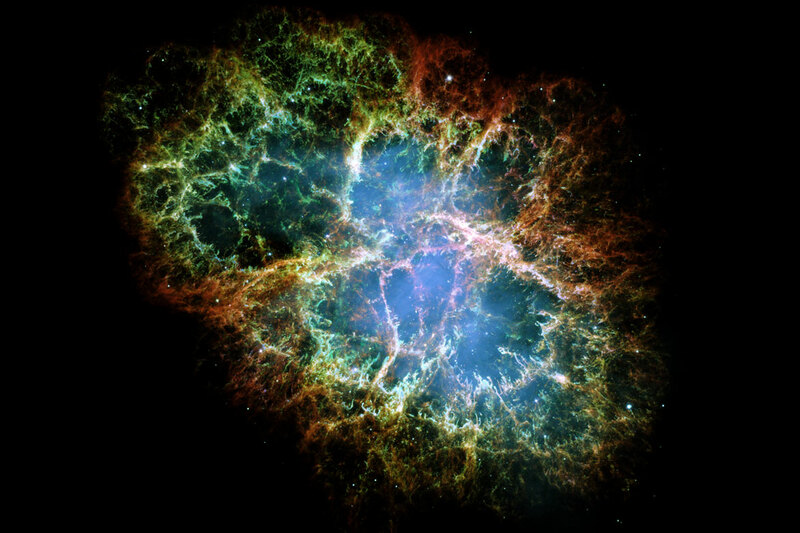 Built-in Lesson plans mapped to the most popular college-level astronomy textbooks. 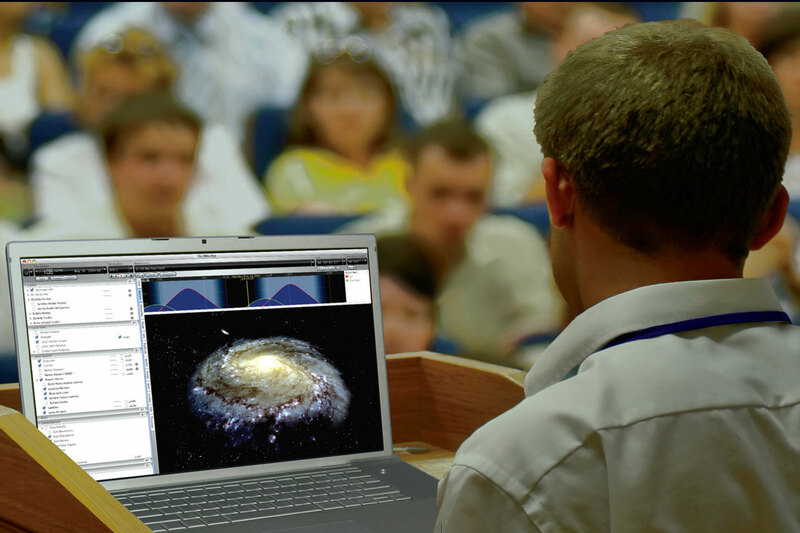 Starry Night College is built on our powerful Starry Night Pro astronomy simulation software. It contains all of the incredible features of Pro, plus a correlated higher education module including 45 embedded exercises joined to hundreds of customized simulations. Multi-seat license available. 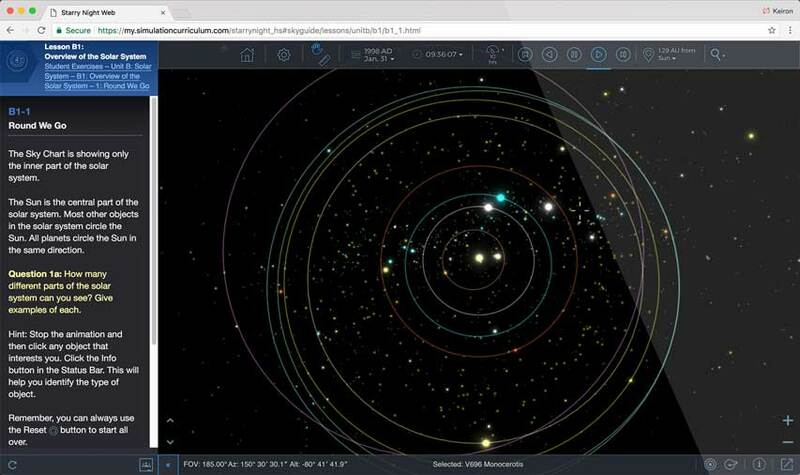 Starry Night College makes it easier for astronomy students to visually grasp the concepts of astronomy. 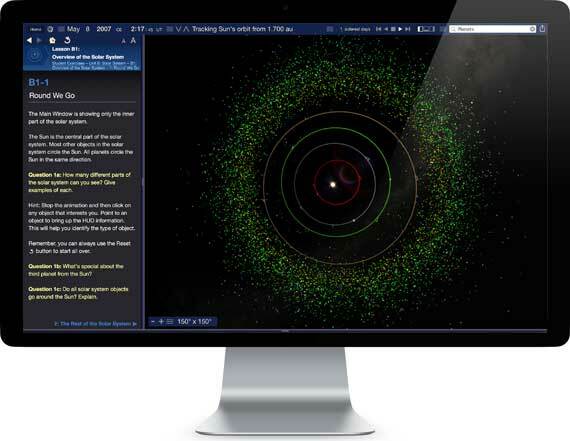 Starry Night College is the ideal companion to your introductory astronomy textbook and includes 45 computer exercises fully mapped to popular textbooks. Multi-seat license available. 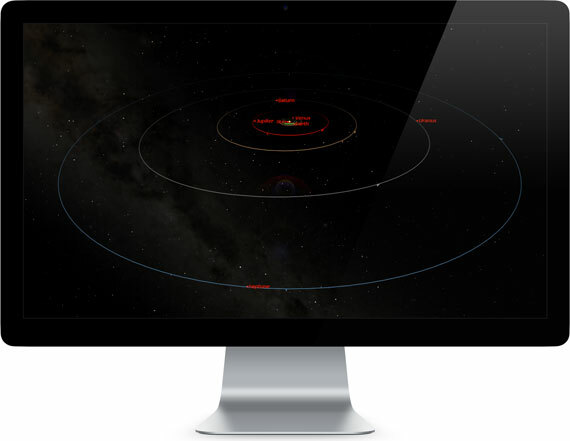 Award-winning Starry Night Planetarium Software, optimized for large screen projection. 260 pre-assembled educational simulations, and 100+ mini-documentaries and video clips. Position, fade and zoom digital videos anywhere on the screen during Starry Night presentations. 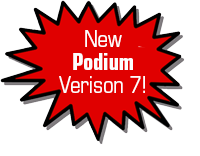 Includes a quick start guide and an instructional binder to make the most of Podium. Optimized for projection, Starry Night Podium provides an intuitively designed interface on the operator's computer screen and projects an impressive, uncluttered view of the sky that brings the visual beauty and accuracy of Starry Night to larger screens and audiences. 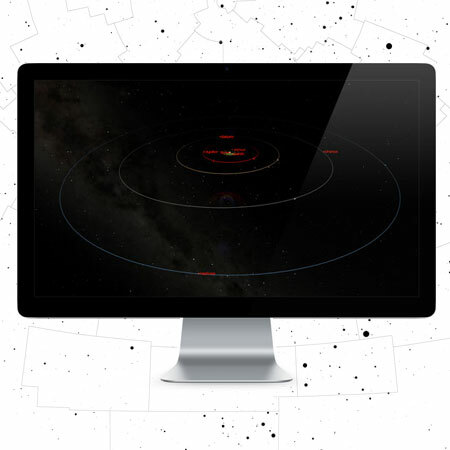 Starry Night Podium includes a library of pre-assembled interactive simulations, educational video clips and concept diagrams suitable for use in college level courses. 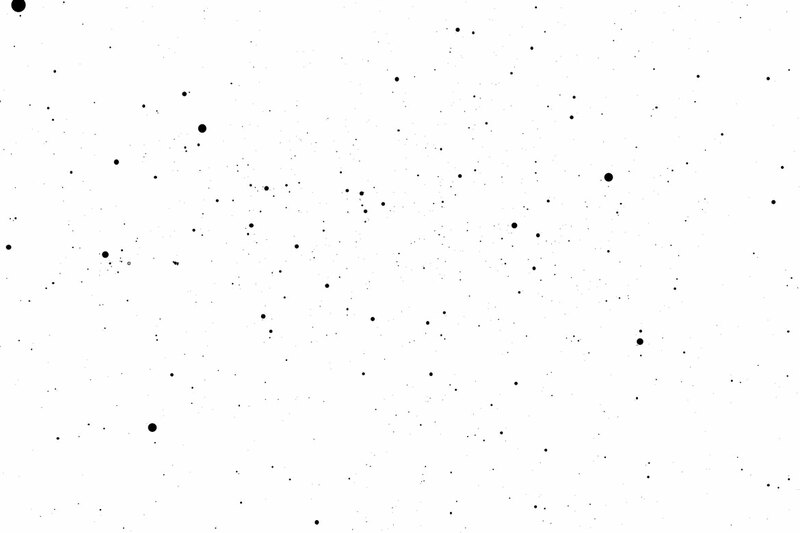 You can add your own simulations, videos and images to this library. 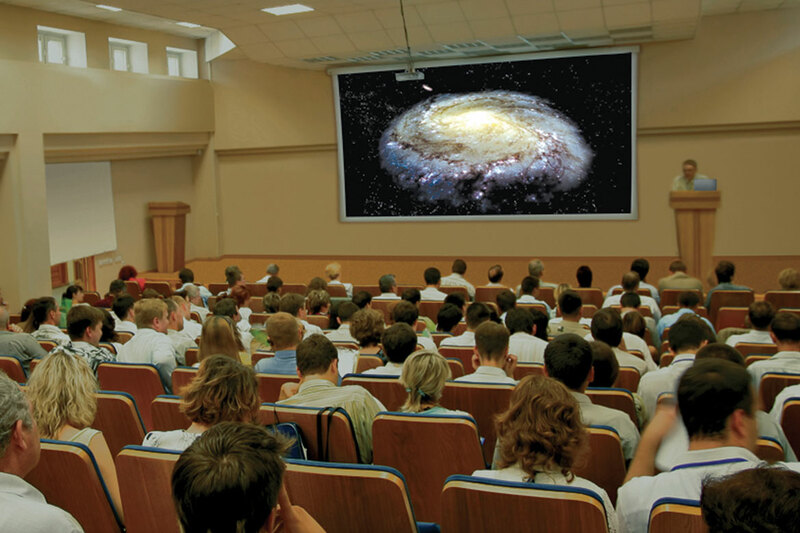 Starry Night Podium provides an immersive experience ideally suited for today's classrooms and lecture halls. With Starry Night for mobile its now easier than ever for students to reach out and touch the stars. Hands-on touch screen activities that encourage questioning, experimentation and exploration. Starry Night Middle School MOBILE combines an interactive sky simulator, lesson plans correlated to state and national standards and extensive teacher resources in one easy-to-use package. Mulit-seat license available. 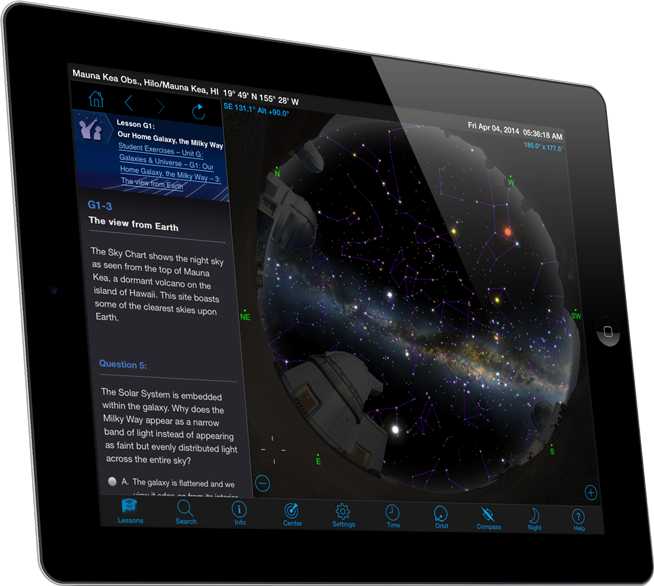 Starry Night High School MOBILE is proven to be a highly effective instructional tool that guides teachers and engages students in their explorations and understanding of the Universe. Multi-seat license available. 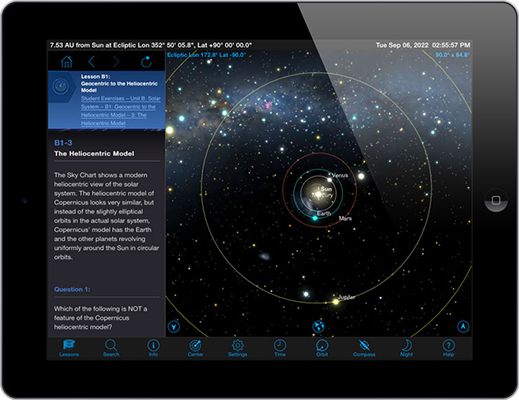 Starry Night College MOBILE makes it easier for astronomy students to visually grasp the concepts of astronomy. 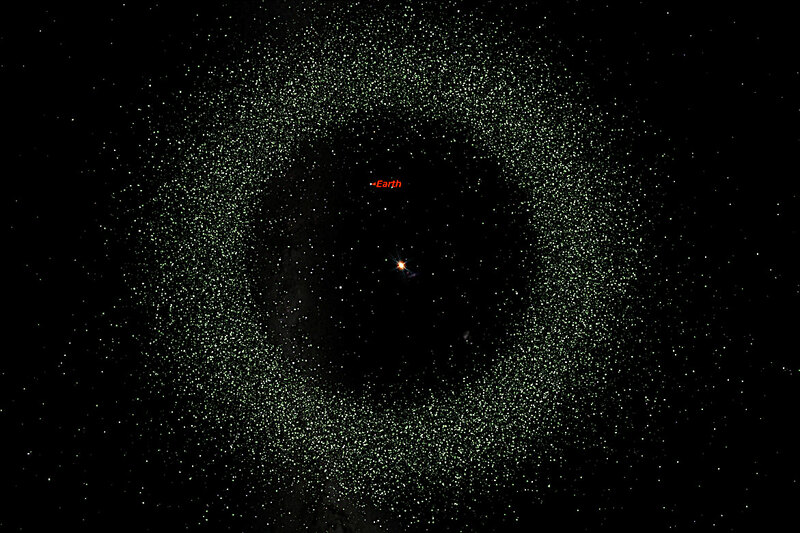 Starry Night College includes 45 computer exercises fully mapped to popular textbooks. Multi-seat license available. Supported on all A-Grade browsers (up-to-date version of Chrome, Firefox, Safari, Edge), Safari on iPad iOS 9 or later. iOS requires iPad & iOS 9.0 or better. Android requires tablet & Android 4.0 and up.